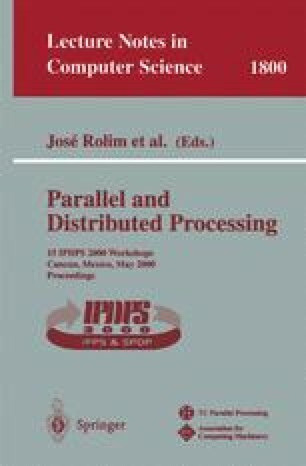 The paper presents a method to integrate parallelism in the DIPLIB sequential image processing library. The library contains several framework functions for different types of operations. We parallelize the filter framework function (contains the neighborhood image processing operators). We validate our method by testing it with the geometric mean filter. Experiments on a cluster of workstations show linear speedup.